The next time you have some left over zucchini sitting in the fridge, try one of these ways to use it up, thanks to Nite Lite's Delilah. Delilah's Facebook friends shared some creative use for zucchini. Now she shares them with you. More ways to use up zucchini right here. 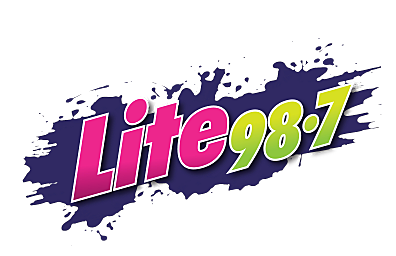 Nite Lite with Delilah, seven until midnight Sunday thru Friday on Lite 98.7.